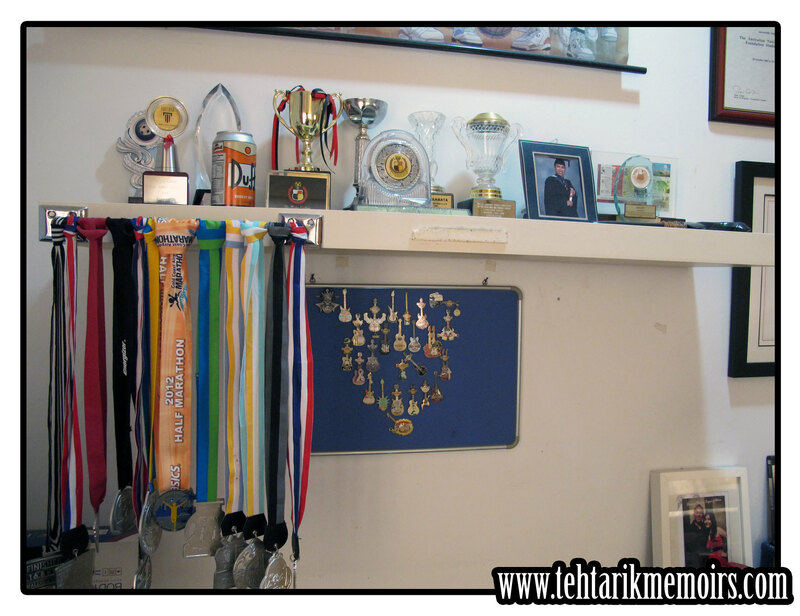 So as we approach the end of 2012, I believe a lot of people would want to tell on what they have achieved this year and how the year has been for them. Same goes for me here in tehtarikmemoirs.com but additionally, I would want to first conclude on a little project that I undertook this year. As many would know, I started to pick up an interesting hobby this year which was running. To some may not seem much but for me it was a hurdle that I wanted to overcome in the longest time. I picked up this interest back in 2011, which was a run organised by the company that I work for and since then I didn't stop. Funny enough, one of my best friends, GymMonkey aka Ash, was also hooked into the idea as well. My complete collection of all the finishing pictures for the year! 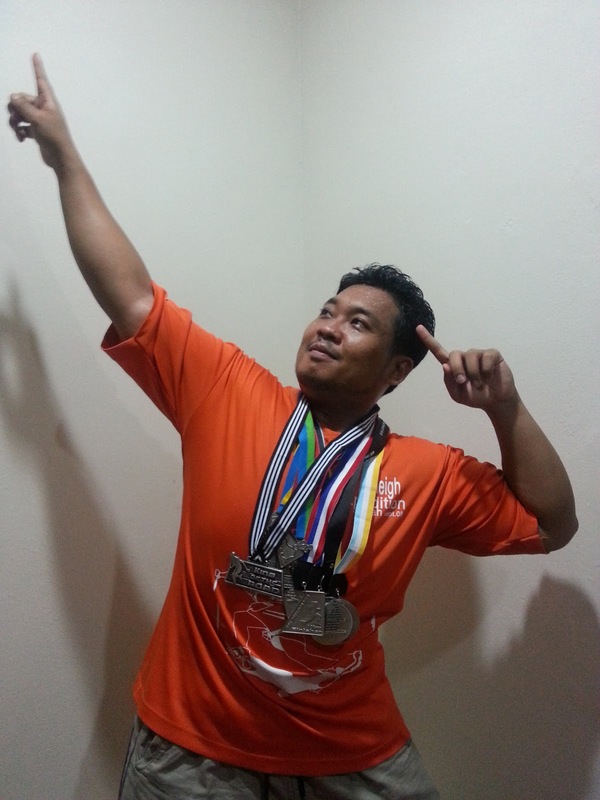 Mizuno Wave Run, Brooks Half Marathon (10km), Energizer Night Race (15.5km), Borneo International Marathon (10km), PJ Dawn (12km), Standard Chartered KL Marathon (10km), Gold Coast Airport Marathon (21km), Adidas King of the Road (16.8km), Taiping International Marathon (21km), Putrajaya Night Marathon (21km) and Penang Bridge International Marathon (21km). However, I do believe that it was a spectacular year for running and to be honest, I still couldn't believe that I actually completed the number of runs that I did considering a year ago I was the last person you would think to do cardio work outs. 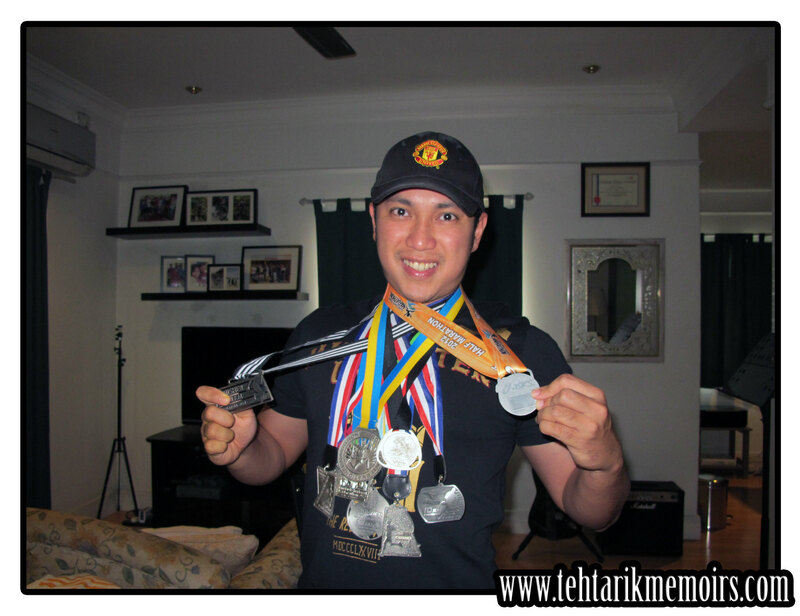 Two best moments that I could still remember during my runs was running next to our very own Miss Universe, Kimberly Leggett during the Borneo International Marathon and two 6-ish year olds handing me some chocolates halfway while I was running the Gold Coast Airport Marathon. 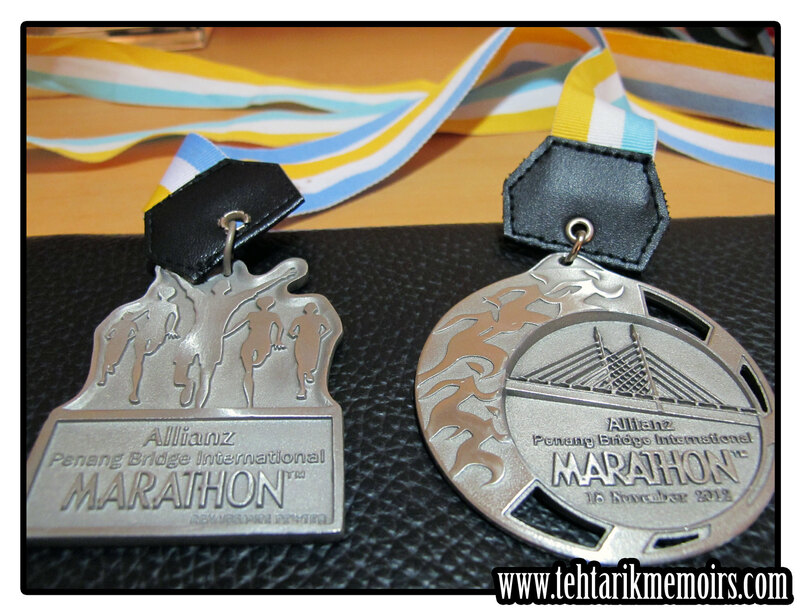 My biggest regret was to still not be able to call myself a marathon runner this year. 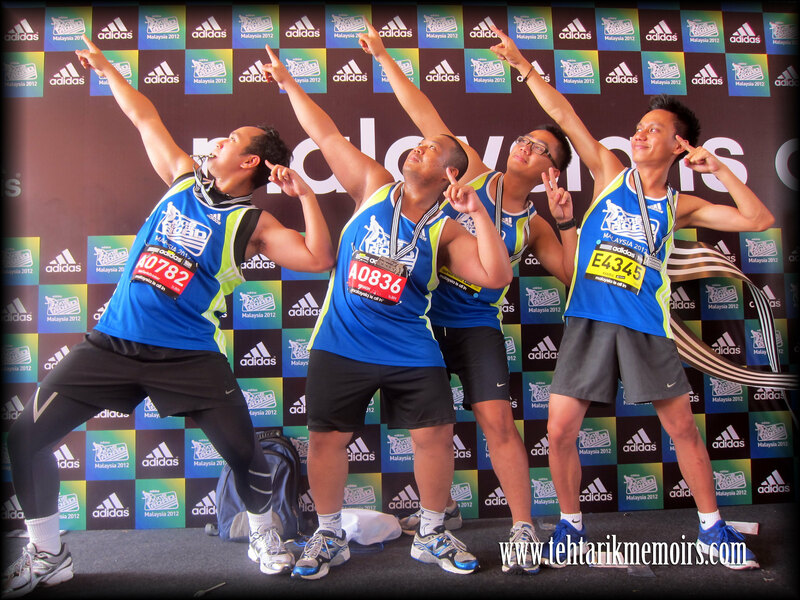 Best running event overall to me was the Gold Coast Airport Marathon. I had nothing to complain about the run at all! 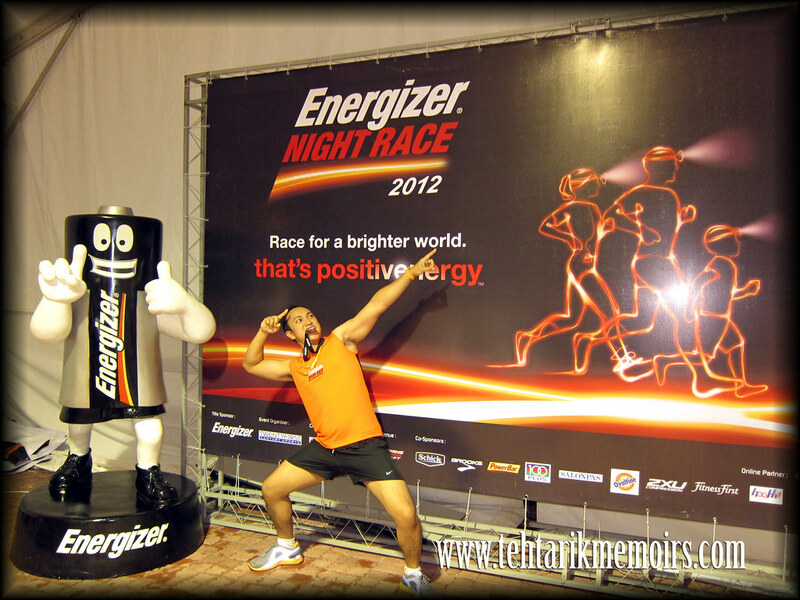 Best running event locally would be the Energizer Night Race, which incidently was the last run they were going to organize. 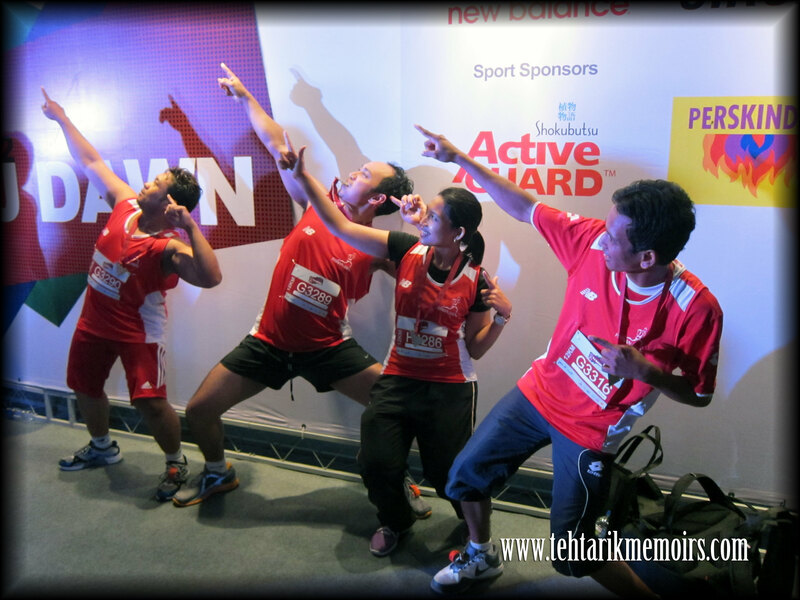 Everything during that run was fantastic and the view of the F1 track circuit at night was just spectacular. 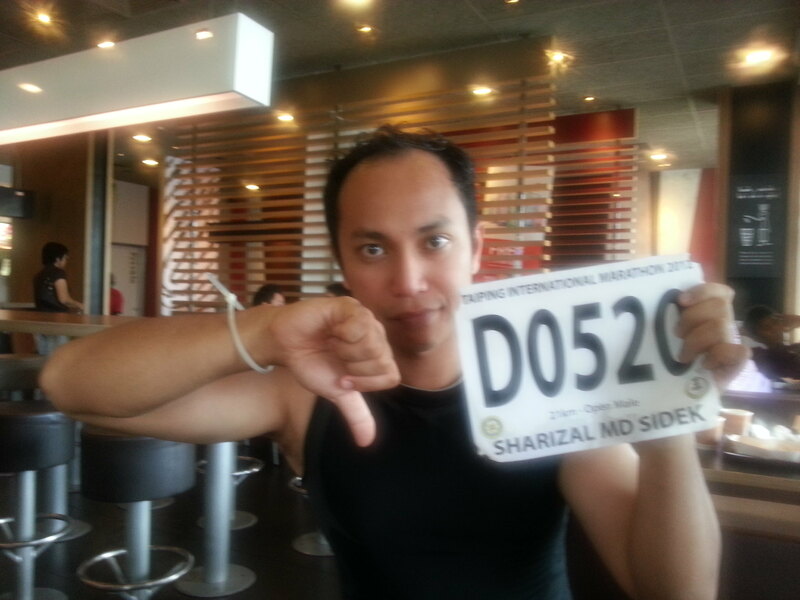 Worse running event of them all was the misery I had to go through in the Taiping International Marathon. If ever they would organize this again, avoid it at all cost. 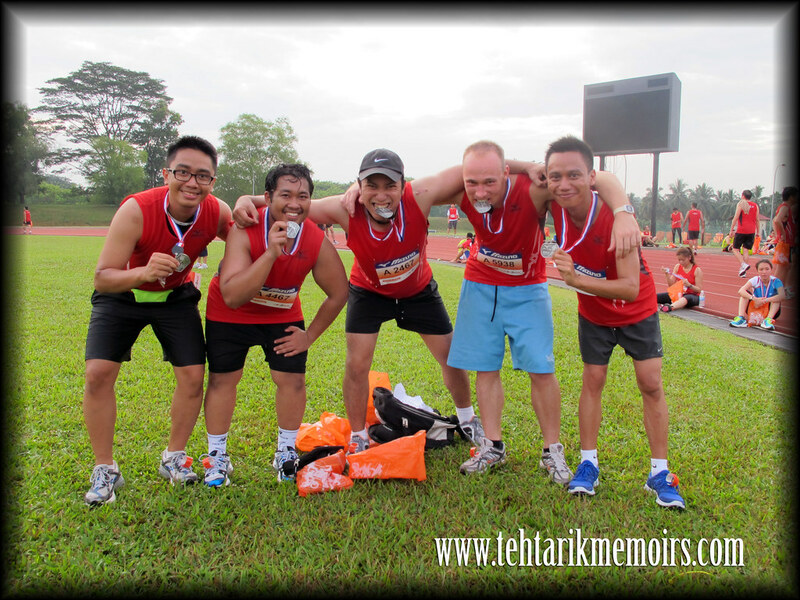 Apart from that, this year also mark my return to two main running events in Malaysia. 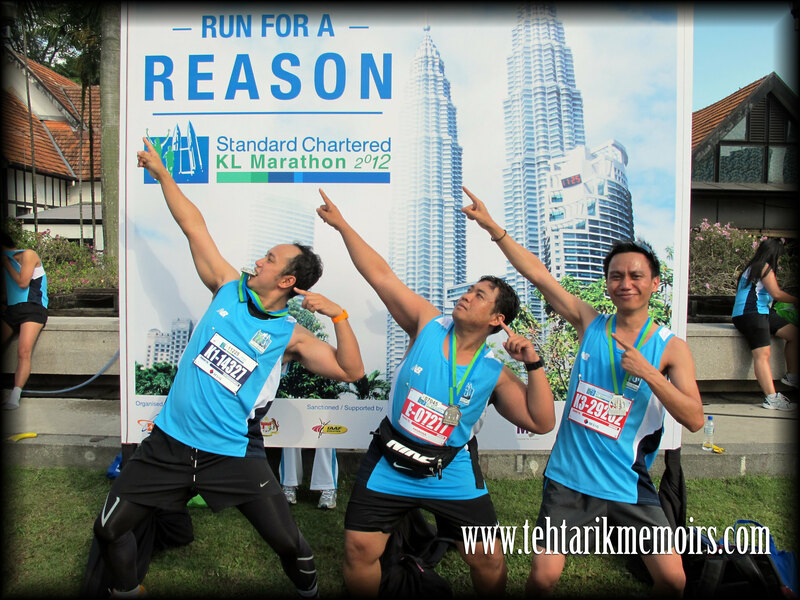 Last year I ran 10km for the Putrajaya Night Marathon and the Penang Bridge Marathon and this year, I decided to return for an upgrade! 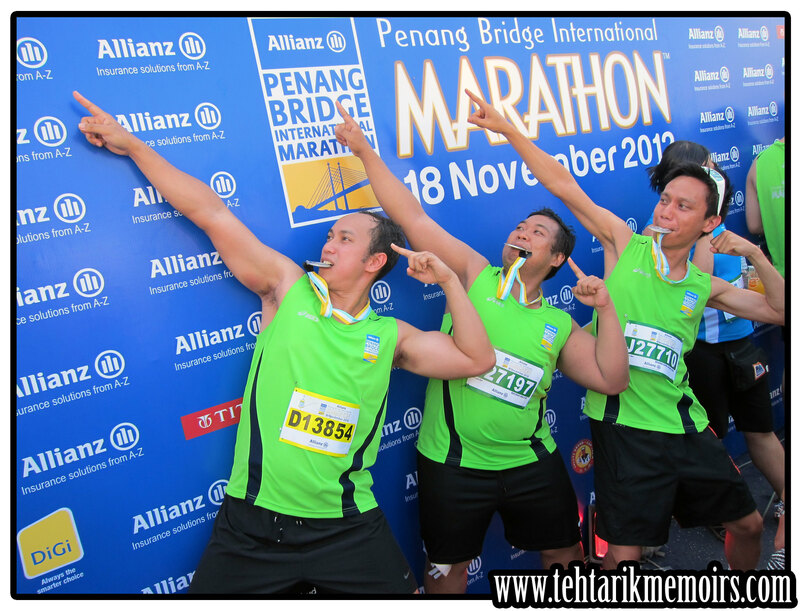 And two more from the Penang Bridge Marathon. 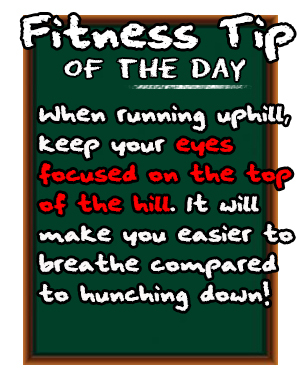 So, what am I looking out for my running calendar for 2013? 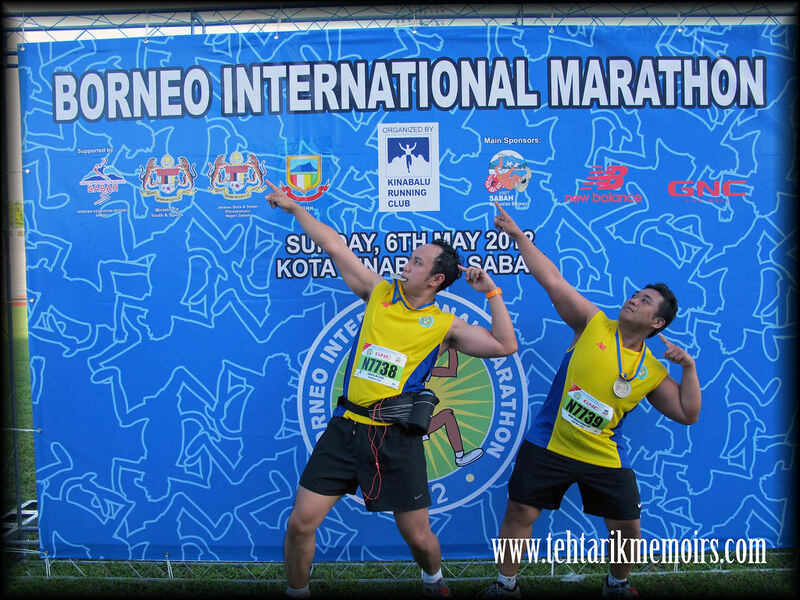 I would have to admit that because of a lot of things, I would not be running as much as I would this year but I am gunning for some major events locally and outside of Malaysia. In a way, I am going for "quality rather than quantity" for this year. More on this soon. So that concludes my running calendar for 2012. 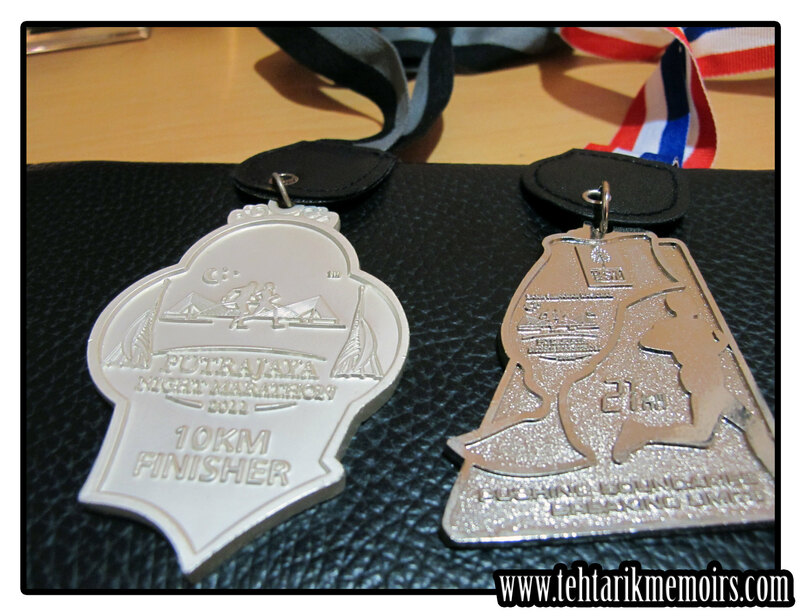 Although I barely missed my 12 runs mark this year, I am still proud of what I achieved this year. 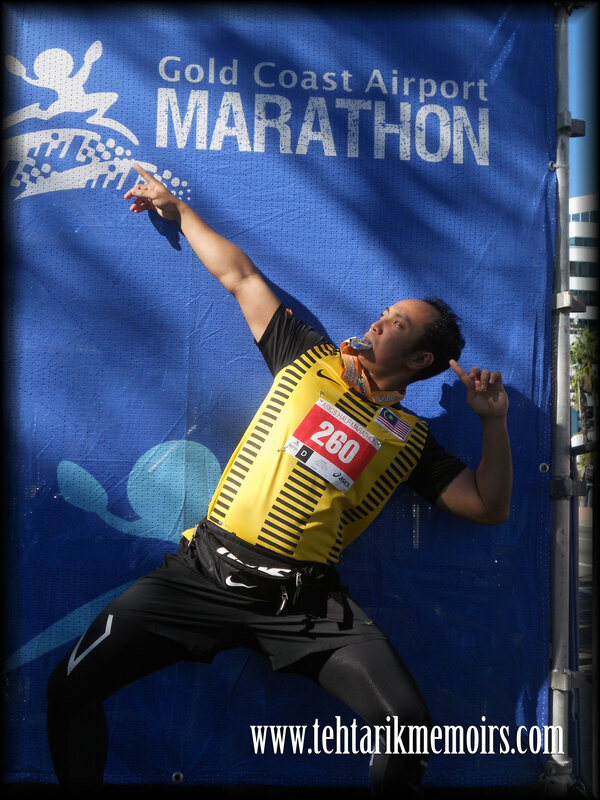 Many thanks to everyone that was supportive of me this year, particularly the rest of Teh Tarik Runners as well as Miss Ave T, who stood by me during my runs and waited for me at the finish line. 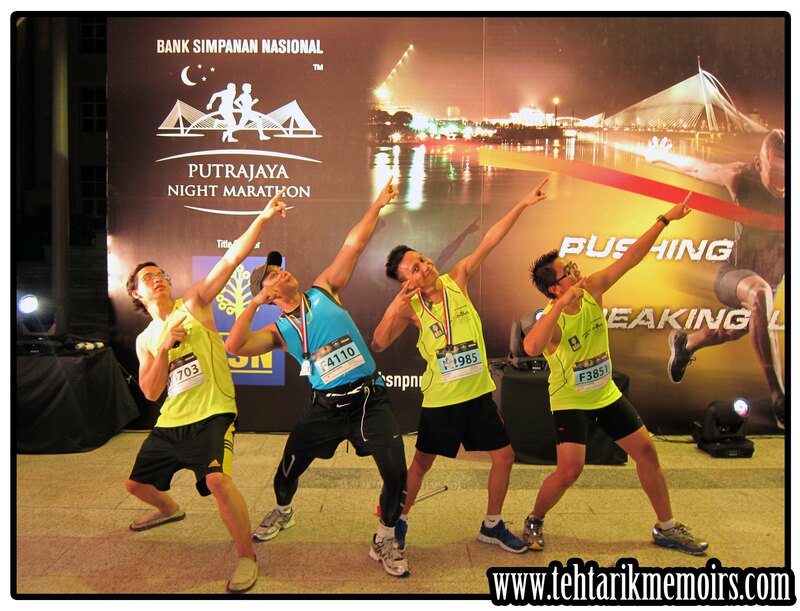 Onwards to running in 2013! 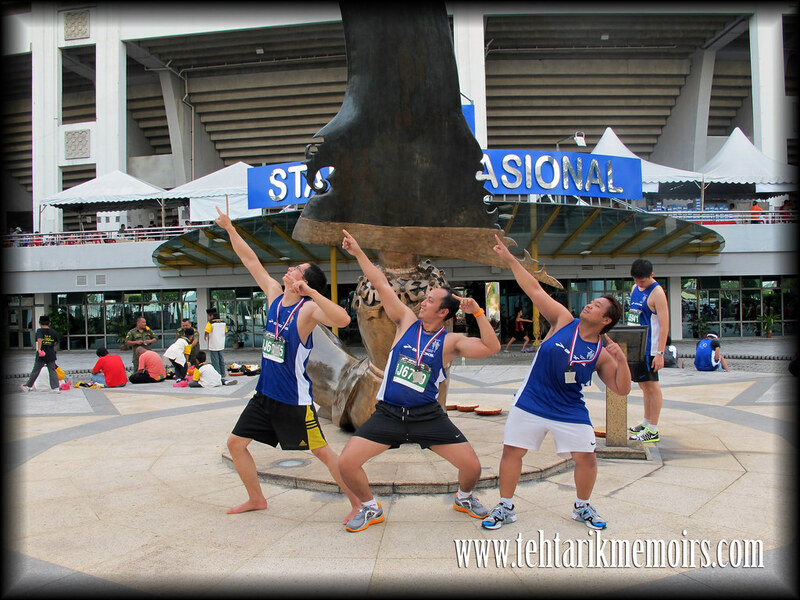 Merry Christmas from Team Teh Tarik!